Unique 2 in 1 combination tool. 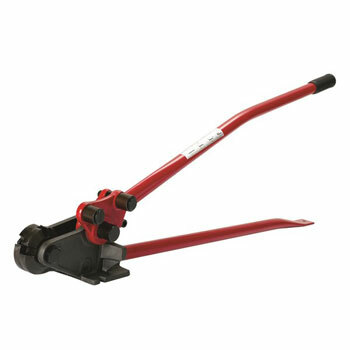 designed for cutting and bending of concrete reinforcing rods. Drop forged, heat treated jaws made from high grade alloy steel. Shear cut blades cut and bend 60 rebar to 90 or 180 degrees. Can be bolted to floor or board for easy one-hand operaion.